Summer Sky is the first treatment center to offer GOGA! 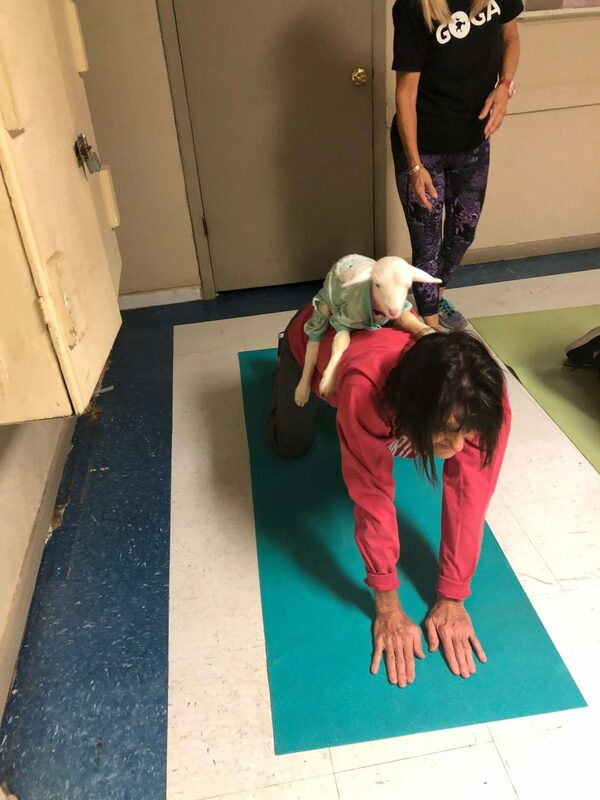 Yes, its Yoga with baby goats to enhance the yoga experience. 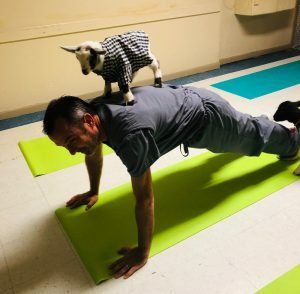 While Goat Yoga is catching on across the United States, the GOGA classes are the first of its kind. 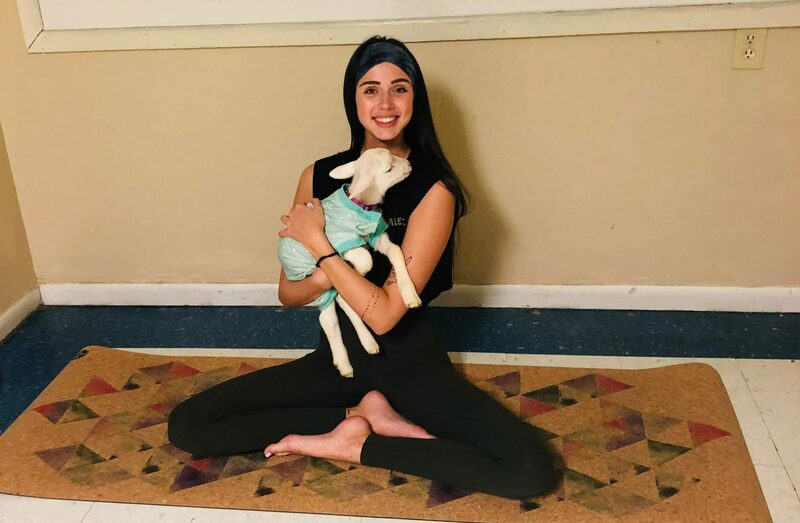 The baby goats are amazing for Yoga lovers and beginners to Yoga. 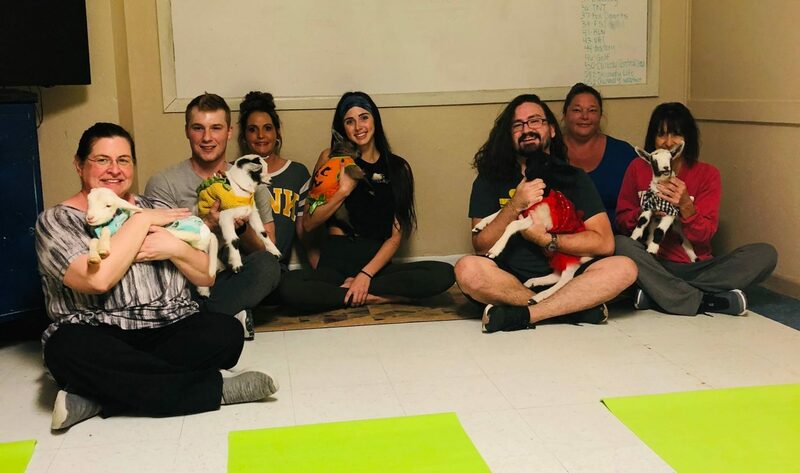 The GOGA instructors and team help each individual experience Yoga to another level. 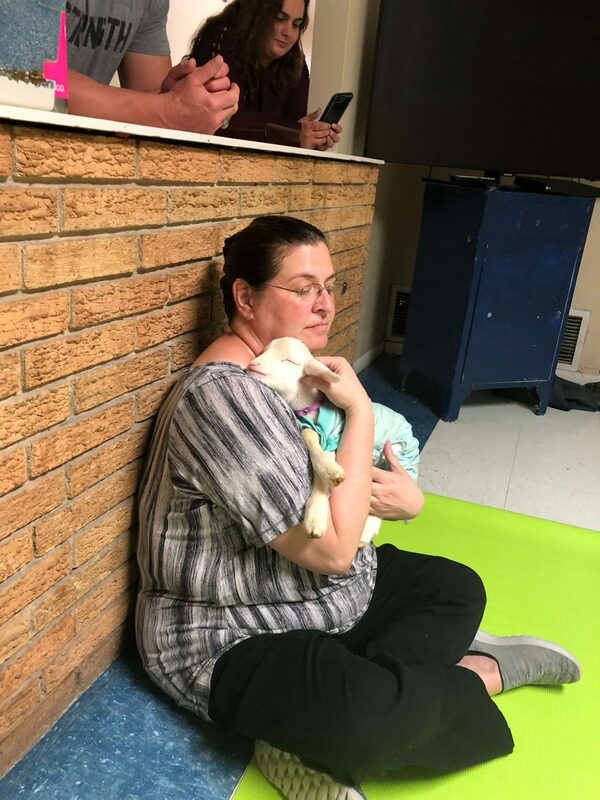 The baby goats love to be held, cuddled, and pet and your human compassion and love will be returned from the baby goats. Our patients continue to express to our staff that the GOGA experience is amazing. They can’t wait to experience their next class. If you are familiar with Yoga, then you will enjoy a traditional Vinyasa class lasting about 45 minutes. 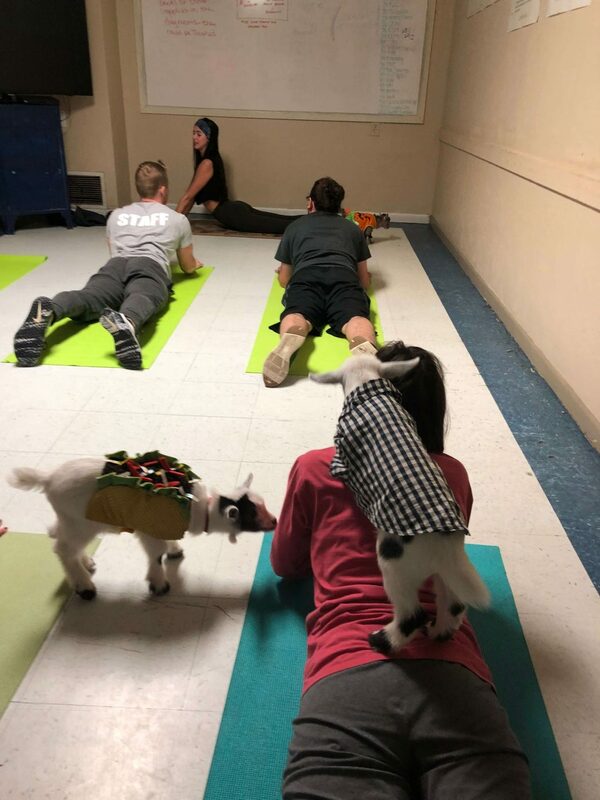 The baby goats are not traditional by any stretch of the imagination; that’s what makes the GOGA experience so amazing. You will experience Nigerian Pygmy Dwarf goats that will be walking around, running, and hopping. 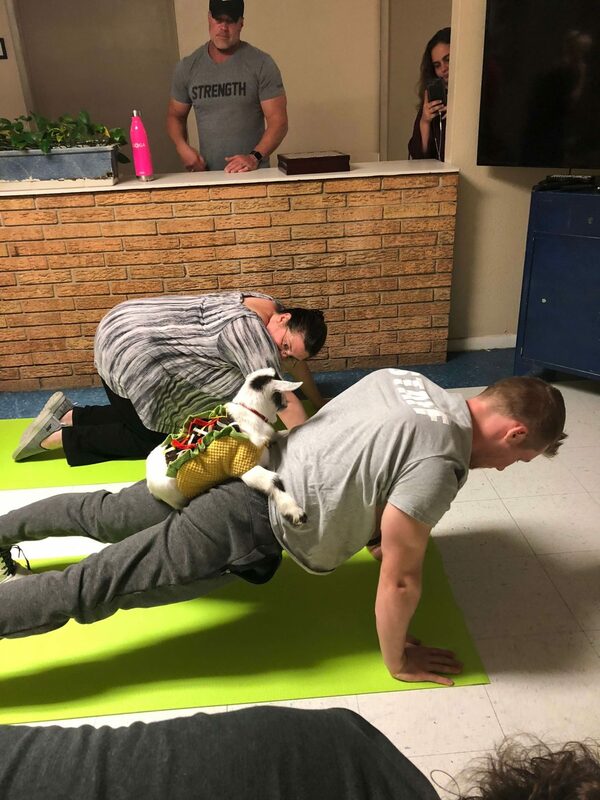 On occasion, they may even want to kiss their way around your yoga mat during the class. The baby goats don’t mind having your attention either, and your smile and laughter enhance the GOGA experience. For over 20-years thousands of people have practiced Yoga to help reduce stress, chronic pain issues, high blood pressure, enhance flexibility and sleep issues from insomnia. Those with substance use disorders will find that Yoga will complement their new recovery mindset. 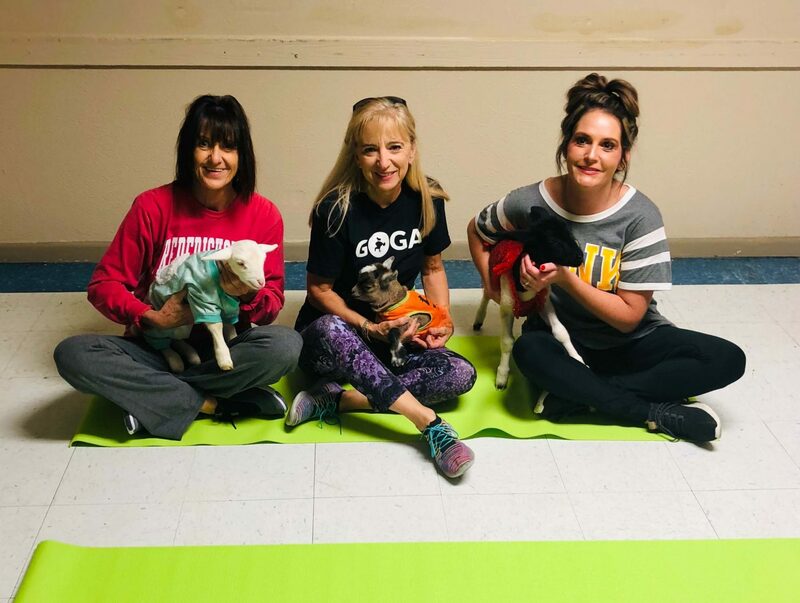 The GOGA experience introduces newcomers to a fun and exciting yoga practice. The laughter you experience helps in the healing process, and we all need laughter. You are free to let go and laugh like a child again. GOGA Yoga - Its Fun!